PHOTON ENERGY GmbH is technology leader for ultrafast laser sources, primarily focused on high energy ps laser sources. 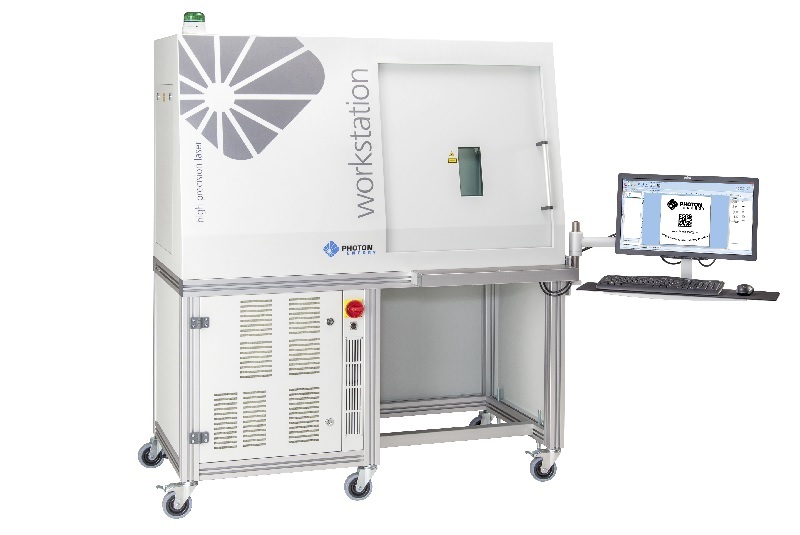 Furthermore it serves the market for laser system solutions for marking, cutting and surface treatment. 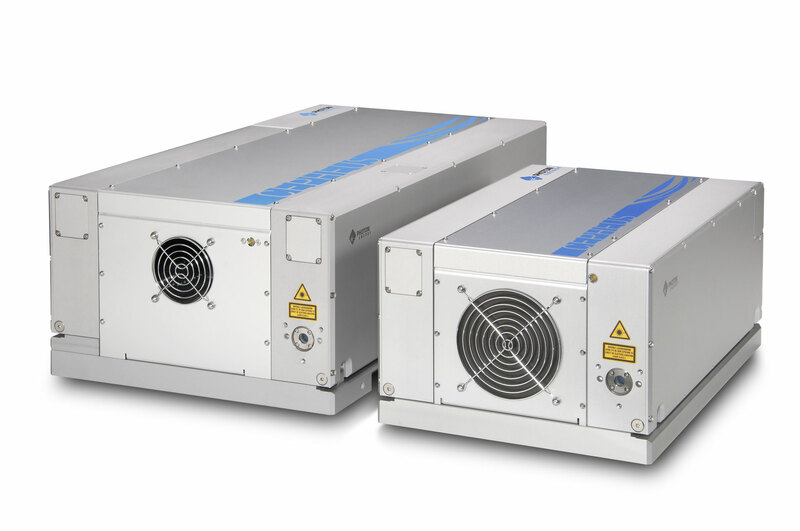 Solutions PHOTON ENERGY GmbH comprise compact air-cooled nano- and pico second DPSSL for OEM system integration, aiming on high stability, passive cooling and compact foot prints. 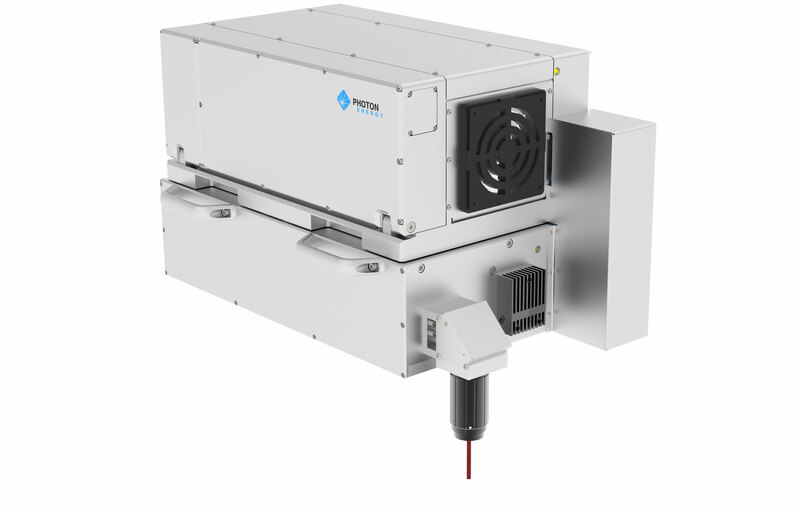 Laser sources from PHOTON ENERGY GmbH offer a wide field of parameters and options for an easy integration, highest functionality and - along with high pulse energy - covering highest process times and effective applications. Thus, proven laser technology for broadline applications and carefree, efficient operation. PHOTON ENERGY GmbH system solution division is the ideal partner for market participants searching flexible semi or entirely automated laser material application, such as laser cutting, laser drilling, laser marking and surface modification or general material removal. 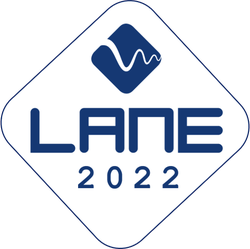 The company offers a wide range of laser system solutions and customer specific application and automatization development, supported by a huge manufacturing competence. The company is certified according ISO 9001 and ISO 13485.